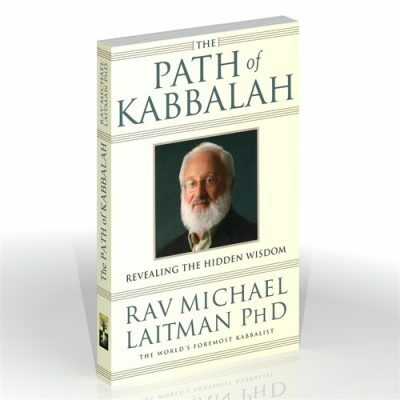 Committed to Rabash’s legacy to disseminate the wisdom of Kabbalah, Laitman published the notebook just as it was written, thus retaining the text’s transforming powers. 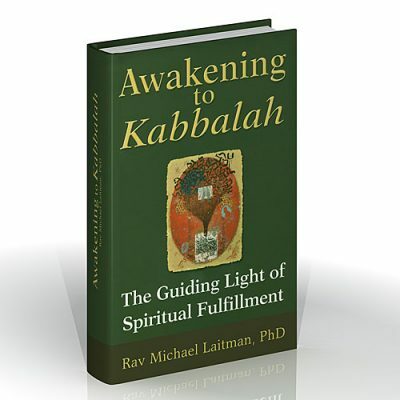 Among all the books of Kabbalah, Shamati is a unique and compelling composition whose power persists long after the reading is through. Among all the texts and notes of Rabbi Baruch Shalom Halevi Ashlag (the Rabash), there was one special notebook he always carried. 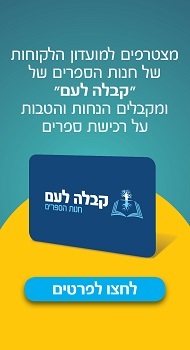 This notebook contained the transcripts of his conversations with his father, Rabbi Yehuda Leib Halevi Ashlag (Baal HaSulam), author of the Sulam (Ladder) commentary on The Book of Zohar and of many other works on Kabbalah. 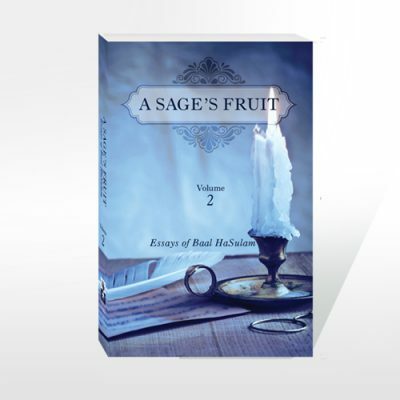 Not feeling well on the Jewish New Year in September 1991, the Rabash summoned his prime disciple and personal assistant, Michael Laitman, to his bedside and handed him that notebook. 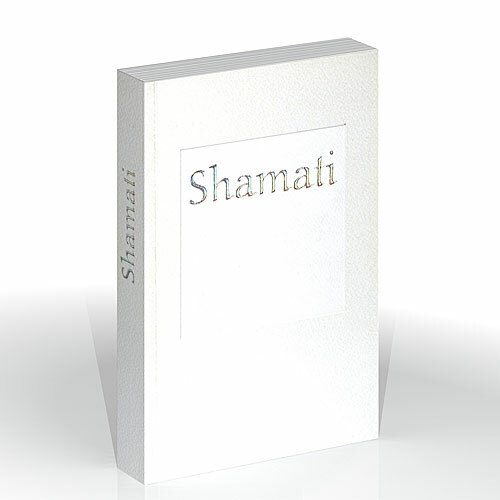 Its cover contained only one word, Shamati (I Heard). As he handed the notebook, he said to Laitman, “Take it and learn from it.” The following morning, he perished in his student’s arms, leaving him and many of his other disciples without guidance in this world.